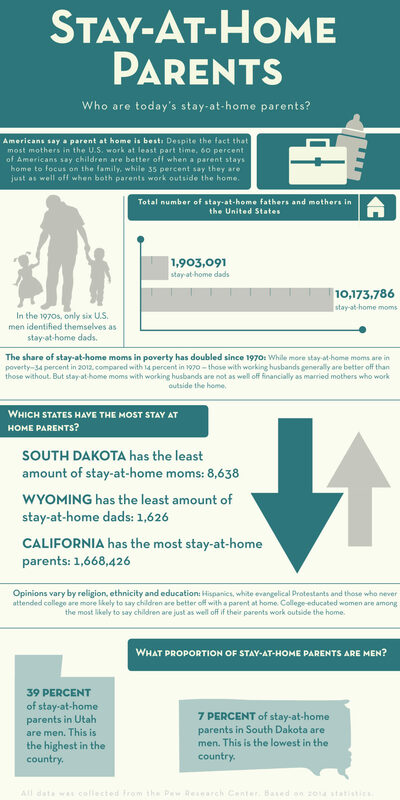 Who are today’s stay-at-home parents? Workplace diversity and inclusion efforts are on the rise as more companies and organizations commit to representing the LGBT community. ‘Gender’ is complicated. It’s messy. A balance between what’s politically correct (LGBT? LGBTQ? LGBTQIA?) and throwing what’s “politically correct” out the window. As the United States prepares for a new president, the Spartan Newsroom special projects team explores gender issues in our nation. The 2016 presidential election exposed a variety of challenges facing America, from a changing economy to gender inequality to the push for social change. The Spartan Newsroom special projects team takes a look at some of these issues, and how Americans are facing them.